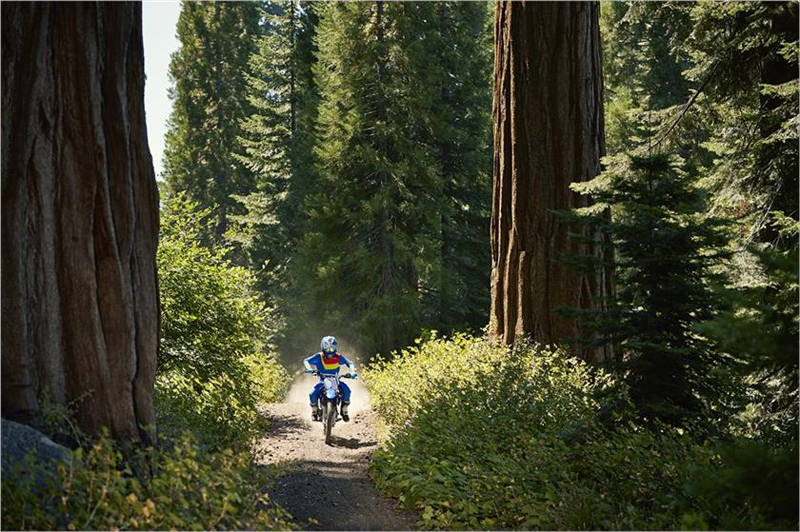 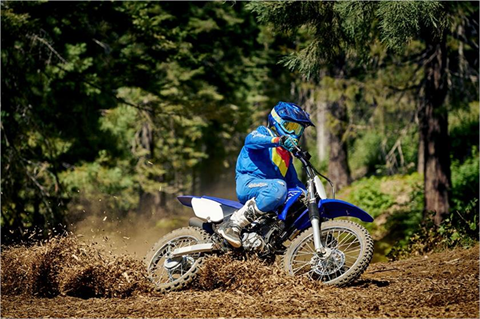 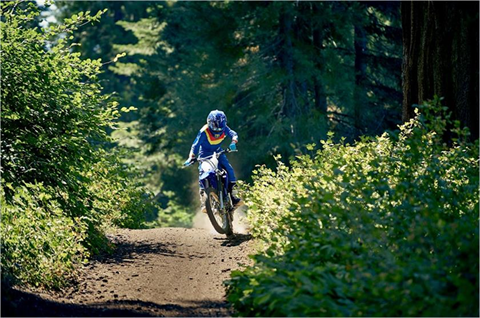 A versatile off-road bike that's perfect for discovering the fun and freedom of trail riding. 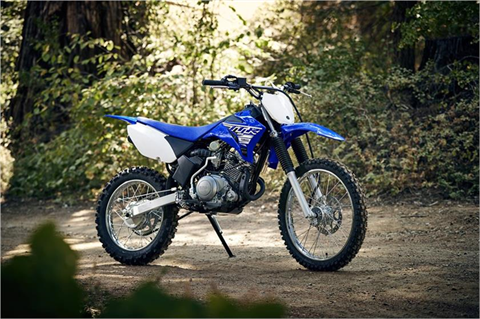 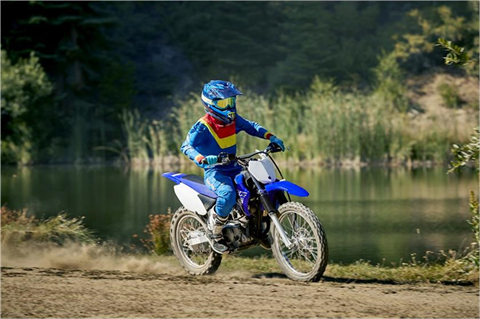 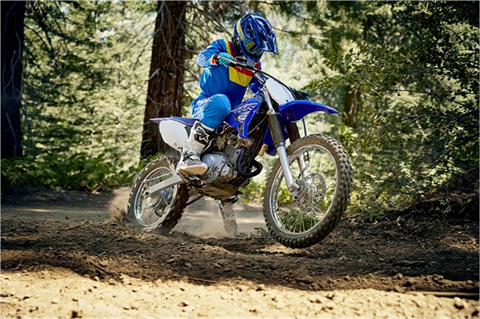 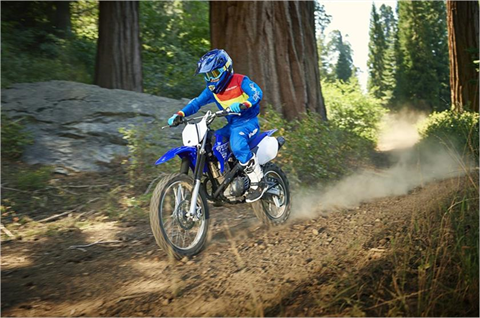 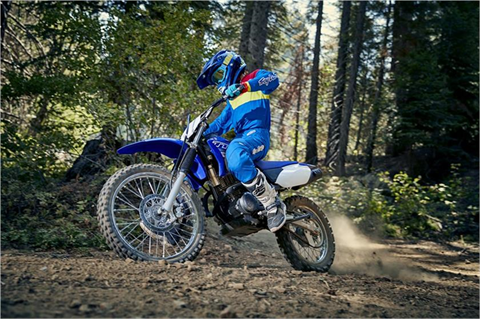 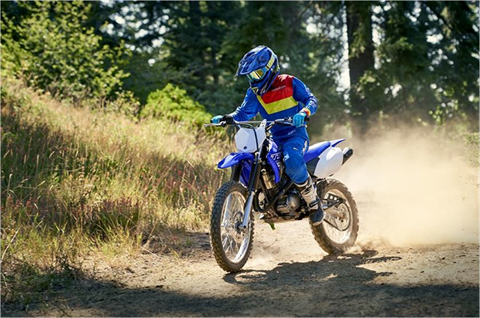 NIMBLE WHEELS AND TIRES: Big 19-inch front and 16-inch rear wheels on the 125LE mean great handling and terrainability combined with sharp, predictable steering. 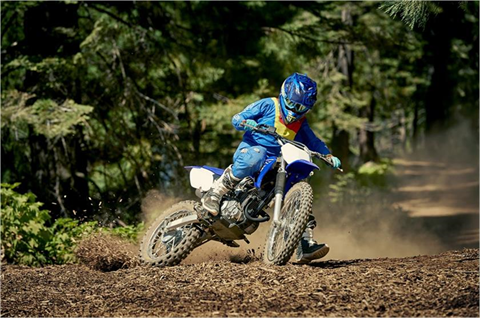 GRIPPY FOOTPEGS: Large, folding, cleated footpegs provide excellent footing, even in wet or muddy conditions. LOW SEAT HEIGHT: A seat height of less than 32 inches makes this bike accessible to most riders, but more than 11 inches of ground clearance and long-travel suspension at both ends make it a serious trail bike as well. 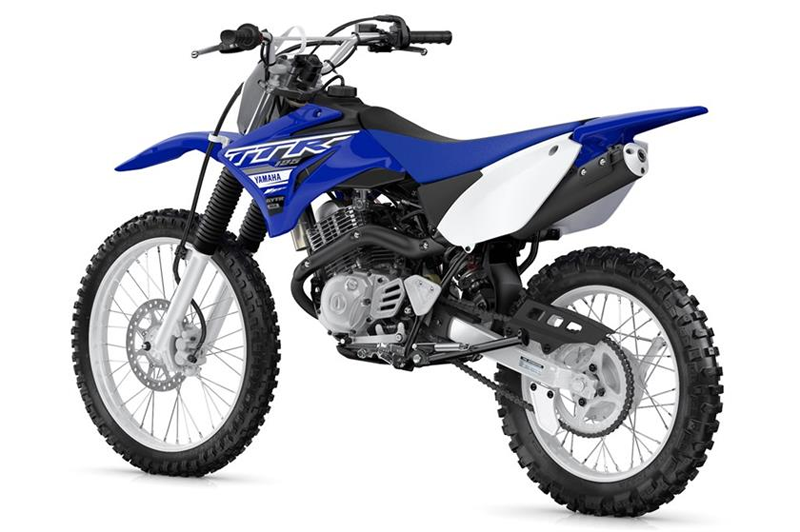 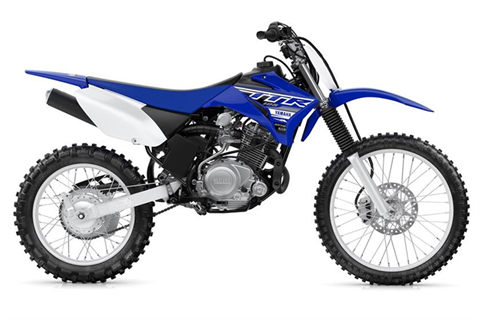 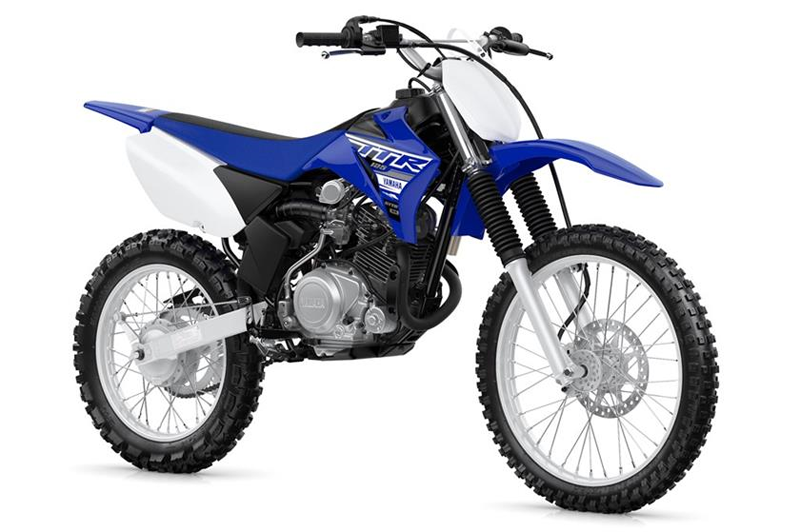 FULL-FEATURED PERFORMANCE: The TT-R125LE model features push-button electric start, 19-inch and 16-inch wheels for great handling, an aluminum swingarm, adjustable suspension calibrated for aggressive and/or bigger riders, and 220mm front disc brake.